Individual, innovative kitchens and bathrooms for your home and lifestyle. 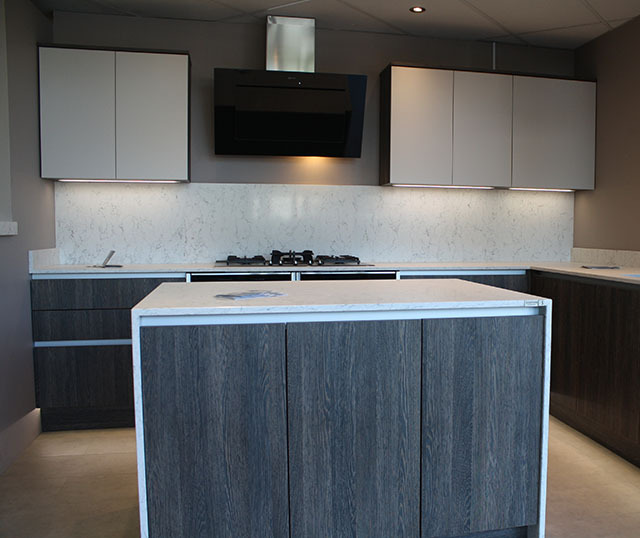 At Leger, we take a personal approach to creating your perfect kitchen or bathroom. We offer a warm friendly service, listen to your thoughts on what you're looking for, assess your needs expertly, and work with you to create a design to fit your lifestyle and preferences. Our showroom has been created with displays to inspire, with details in abundance to consider use of space, practical elements, convenience and some just for quirky creativity and pure opulence! Our professional, friendly team will ensure that everything is taken care of, right down to the last detail. 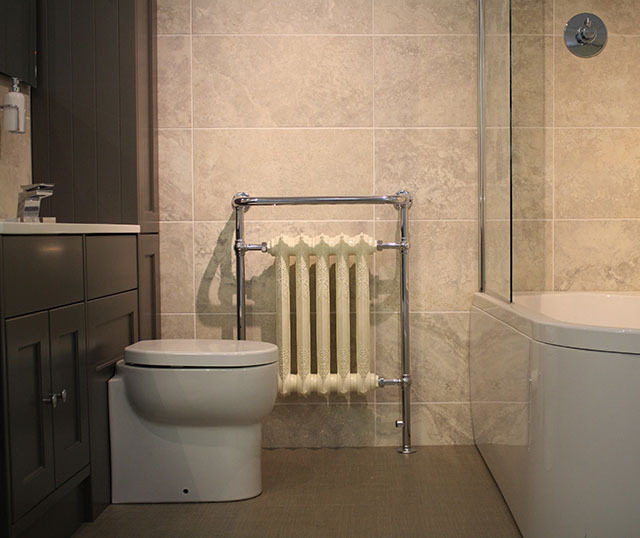 We have our own team of planners, installers and specialist tradespeople. We can arrange any building work that's needed, plus flooring and heating as required. Or we can offer simply supply what you need and leave the installation to you. 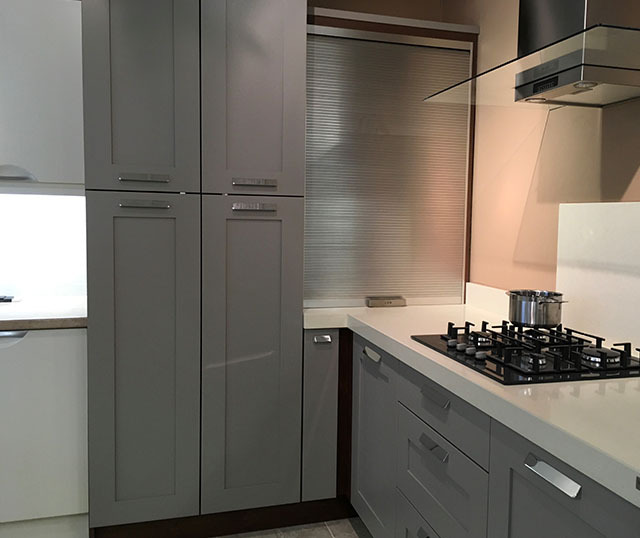 As a family company we take personal responsibility for ensuring everything goes smoothly, and our wide choice of manufacturers means that whether you're looking for cool contemporary, comfortably traditional or bright and funky, your kitchen or bathroom will be just what you wanted!